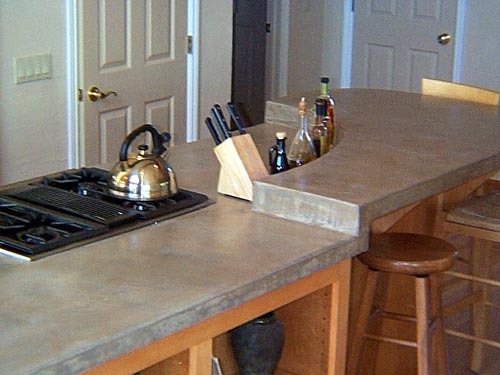 AK4 Concrete Solutions provides innovative craftsmanship and concrete consulting. 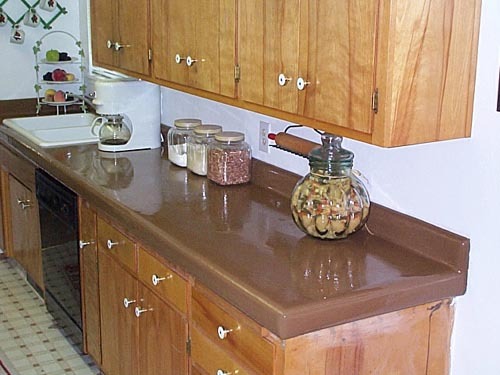 We specialize in eco-friendly, sustainable, polished, stained, honed, and densified concrete systems for residential & commercial projects. Our Blog features information and project profiles. 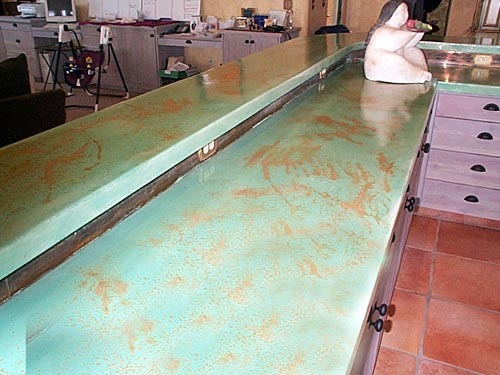 A few various counter-top projects over the years.